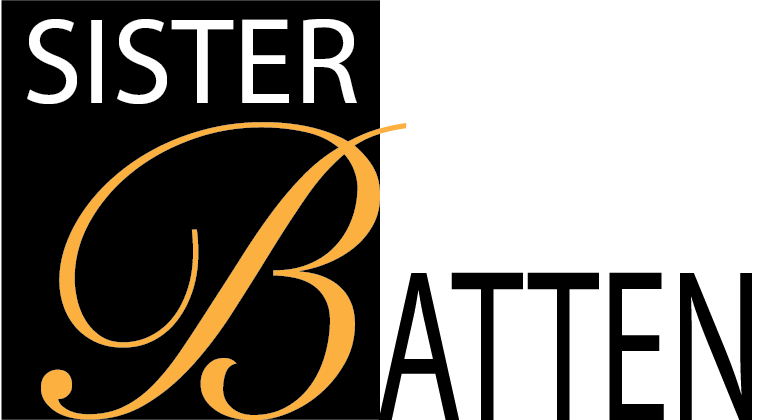 SPMG Media is pleased to announce the addition of Playwright, Director and Actress Tina Batten and Sister Batten Productions to its growing roster of clients. It was announced this week. “My goal is to bring our stage plays and films to churches, communities and organizations in an effort to engage real dialogue, provoke change and provide hope to a hurting humanity,” said Batten. As PR agency of record, SPMG Media will execute a comprehensive program designed to increase brand awareness and reinforce brand engagement. Through our partnership with Artists Management KASE Qtr Productions; SPMG Media will work in close alliance to increase targeted publicity to result in more bookings. Synopsis: Deelia Williamson better known to the girls at the club as Delicious is a frustrated forty year old exotic dancer with a Christian background and upbringing. Far from her humble beginnings, her life has taken her on the journey filled with fast money, danger, manipulation and false promises. It will take strength for Delicious to walk away from her current employment needs and seek guidance from the LORD to SAVE her SOUL!